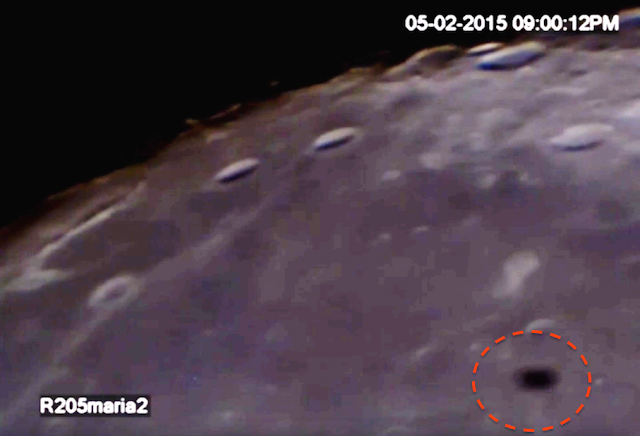 UFO SIGHTINGS DAILY: UFO Passes Between Earth And Moon, Video, UFO Sighting News. UFO Passes Between Earth And Moon, Video, UFO Sighting News. 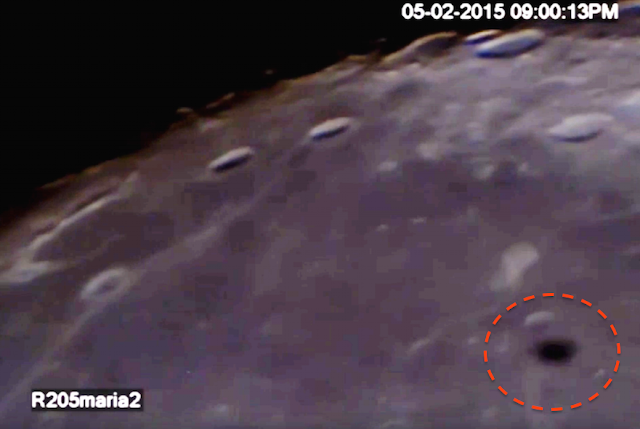 This UFO is moving very slowly, which is proof that its very far away at the time it was recorded. The UFO may be in Earths orbit or passing by Earth on its travels. Fantastic catch and I hope to see more from this up and coming UFO researcher Richard205Maria of Youtube. 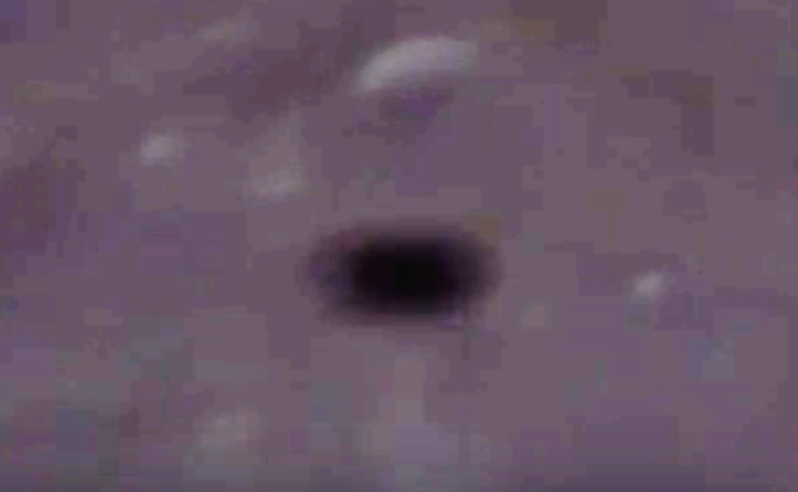 I recorded this flying object last year, but never put that much attention to this flying strange object... you decided what it is, I just recorded this flying object and it is very strange.